While most of the people are waiting for Android 8.0, but Google has moved to Android 8.1 Oreo update on their Nexus and Pixel devices. Android 8.1 Oreo Update is the redefined version of Android 8.0 with several bug fixes. This update is the second developer preview which is near to the consumer-ready version of 8.1 and is pretty close to the stable one. Google says these are “near-final system images for final testing”, so you should have a much more stable experience than before. We are still waiting for the Final OTA’s, and we know you too! Find out more details about what’s new on Android 8.1 Oreo here! Get the Factory Images below, and we will update this article once the Official OTAs are released. Android 8.1 Oreo update OTA files (DP2): Check back soon! If you have never played with the factory images before, we suggest to proceed it with caution. 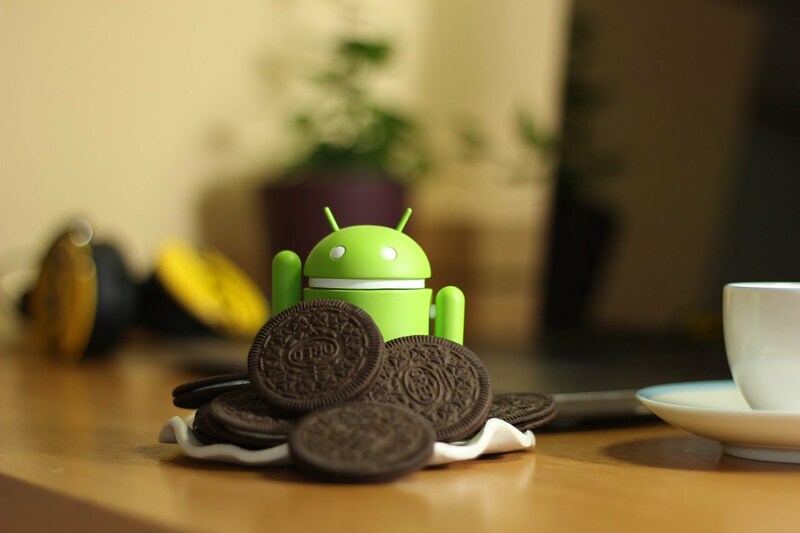 This guide may help you with instructions on how to install Android 8.1 Oreo on your device. Sharing is caring! Please don’t forget to share this post with your friends!